Published by Ryerson University’s School of Journalism in Toronto, Canada, Journalism Cases from Canada explores real ethical dilemmas faced by journalists today. Developed through interviews and background research, each study seeks to address, through a particular situation, larger questions of ethical choices in journalism. Published by Ryerson University’s School of Journalism in Toronto, Canada, Journalism Cases from Canada explores real ethical dilemmas faced by journalists today. Developed through interviews and background research, each study seeks to address, within a particular situation, larger questions of ethical choices in journalism. This collection of Canadian case studies was inspired by the Case Consortium @ Columbia, a project of Columbia University. 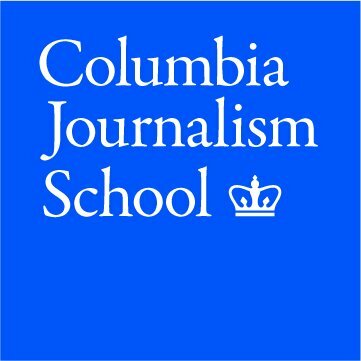 As with the Columbia model, each case published here builds to a “decision point,” where a journalist is faced with a specific choice to make. 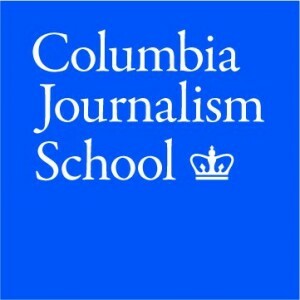 As with the Columbia model, each case published here builds to a “decision point,” where a journalist is faced with a specific choice to make. The decision is not revealed here, forcing readers to ponder what they would have chosen to do in the described situation. However, an epilogue, revealing the decision actually taken, and its aftermath, will be provided by email to teachers who wish to use the course in class. Currently, all the case studies published here have been completed by Master of Journalism students in a course on ethics and law taught by Professor Lisa Taylor and Adjunct Professor Brian MacLeod Rogers. Prior to Prof. Taylor’s involvement, the course was taught by Prof. Rogers and Prof. Ivor Shapiro. In related case studies, students in the course compiled a series of explorations of the coverage of controversial Toronto Mayor Rob Ford, which were published on J-Source in 2013 under the title, “The Mayor and the Media.” Another Canadian case, written for the Ryerson course but published by Columbia, concerned broadcasting the dying words of an Ontario police officer. Submissions from within and outside of Ryerson are welcome. Please contact us for more information. Because these case studies are intended primarily as a teaching resource, a password is required to view the epilogue of each case. The purpose is to encourage readers to pause and think about how they would resolve the difficulty, without knowing how the journalist(s) involved did so. Password access will be provided to any teacher, or to others for information, with a request that the epilogue not be republished. We hope these case studies will spark discussion and inquiry within journalism-school classrooms and beyond. Please visit J-Source for information, commentary and resources relating to both ethics and law. Copyright on each case study is owned by its authors. Copyright on the compilation as a whole: Ryerson University, 2013, 2014, 2015, 2016, 2017, 2018.